Caution: after watching this you’ll drop whatever you are doing and go running. Or wish you were running somewhere in a forest, on a mountain or near water with friends or alone, the sun or clouds overhead. 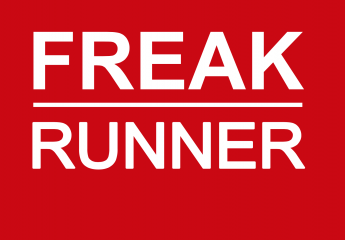 I’ve been running in Altra shoes for the last couple years and they have continued to evolve as a company. Altra has always been progressive but they continue to offer designs and use materials in way that are both innovative and will appeal to a broader audience. The Paradigm definitely checks these boxes. One of the most radical things I’ve seen over the last few months is the 2014 Hoka One One Clifton: it looks absolutely killer and I predict will make some “Best Of” lists when it debuts later this year. I’ve been waiting to post this photo until I saw some other posts about it and I have to agree with Running Warehouse Blog Post about the Clifton last month that this shoe is pretty exciting. This lightweight road shoe is set to retail at $130 which will put some serious heat on the competition with many max cushion offerings from other brands at that price or above. Ever notice a few miles into a run that one of your shoes is feeling a bit loose and then look down to see your shoe untied? Yep. How about starting your run with shoes that are double knotted only to have one of them slip free like Harry Houdini? It happens. 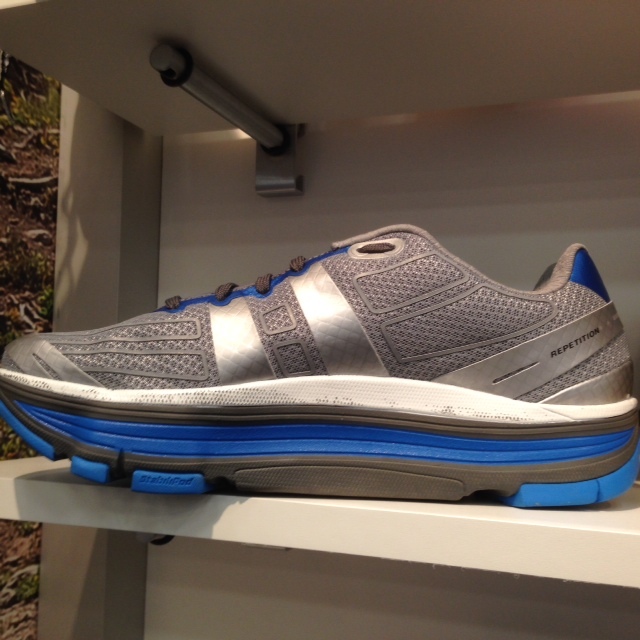 As noted, Altra has big plans for 2014 and the “Repetition” is no exception. It is not set to be released until the end of this month but I was able to snap a pic and get permission to post a little bit about it before it comes out. 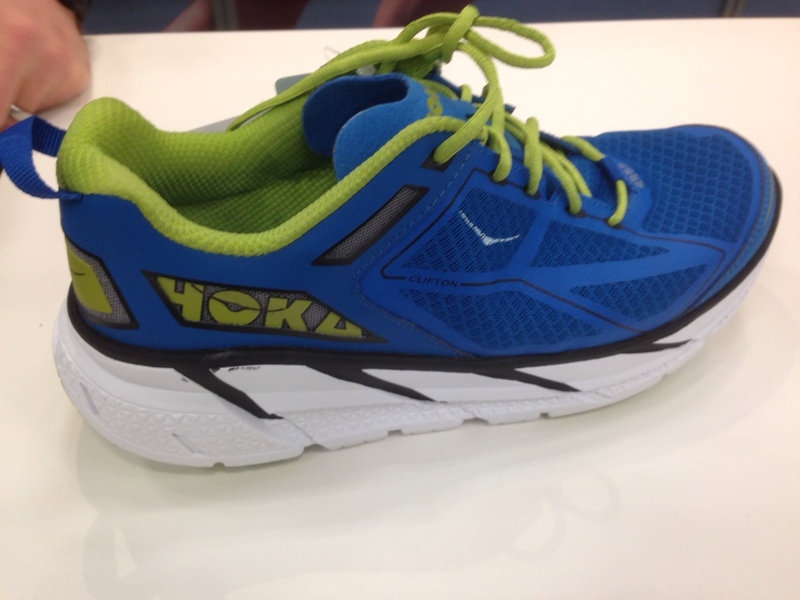 The crazy geniuses at Hoka aren’t resting on the success of their shoes. 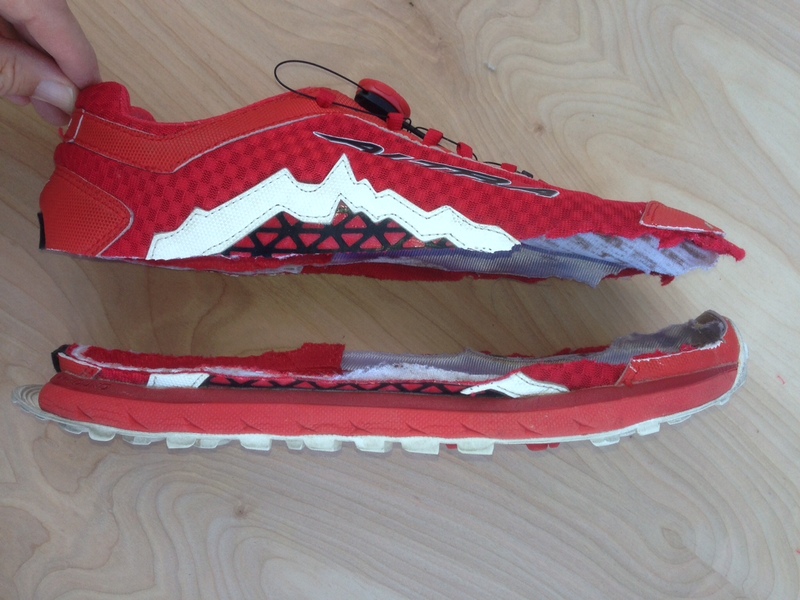 They are releasing a new running pack in 2014 that is pretty sweet. I had a chance to take a quick look at the 2013 Austin Running Event and snap some photos. 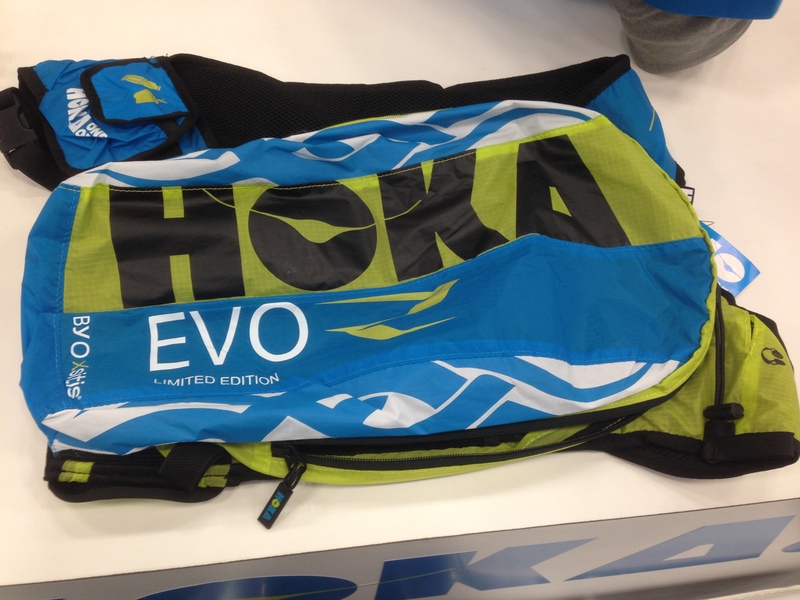 The Hoka One One Race Pack carries the “EVO” line name, hinting that it will be good for off-road racing. It follows their branding w/ a large Hoka logo on the back and is made of light-weight nylon with a bit of padding on the straps… although probably less cushion than a single pair of their shoes! I got a new knife for Christmas which would have made things a little easier for the review of this pair of Altra Lone Peak 1.5s! I love this shoe so this one hurt a little bit. 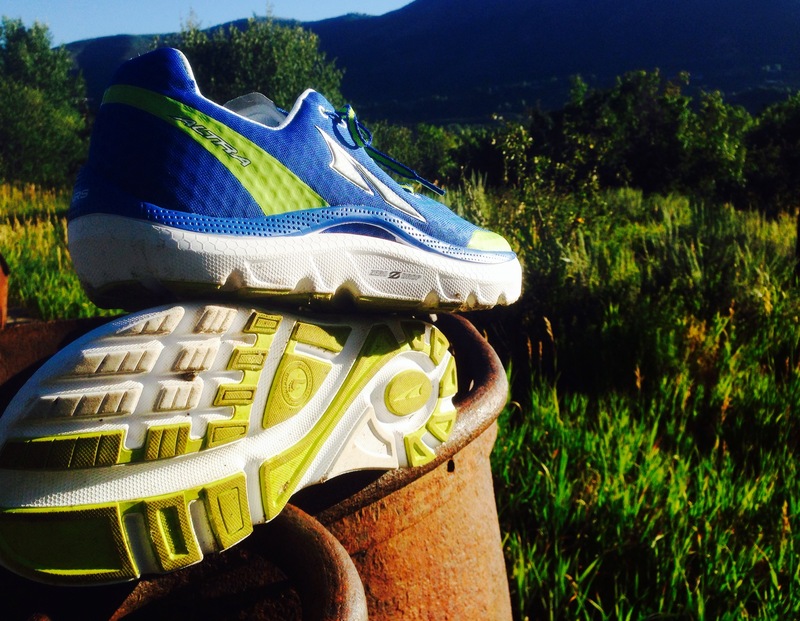 What’s Makes the Altra Lone Peak 1.5 Stand Out? They look different: I think they look pretty cool. I like the bold colors, simple lines and clean design. Zero Drop: This gives them a low, close to the ground profile that is unique and functional. Wide Toe Box: Although their Zero Drop technology is key to their marketing, I think the wide toe box is emerging as an even more important differntiator for them. The claimed wide toe box is really what drove me to cut my shoes in half. I had put quite a few miles on them and they do feel comfortable but I wanted to see if they really were that much different.